Columbia County 911 dispatched Canaan Firefighters and Chatham Rescue at 9:14pm for a two car AAPI at the intersection of Route 295 and Route 5 in the Town of Canaan. A mutual aid ambulance from Valatie Rescue responded at the request of Chatham Rescue. 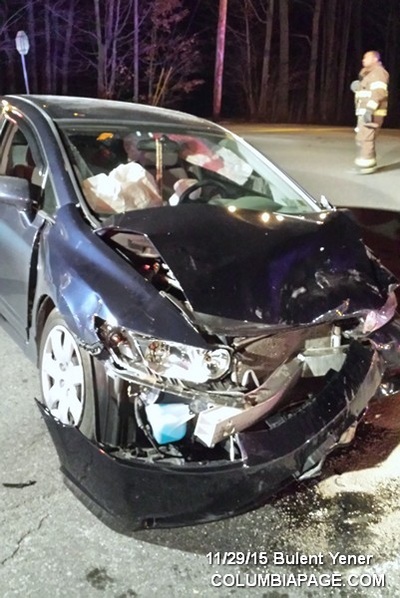 A total of three patients were transported to Berkshire Medical Center. Two were transported by Chatham Rescue and one by Valatie Rescue. Firefighters were back in service at 10:17pm.